Whoever conceals hatred has lying lips. Whoever spreads slander is a fool. but whoever seals his lips is wise. The tongue of a righteous person is pure silver. If you "Google" silver-tongued, you might find something like—a person who has a clever way with words. Or, the old song, The Silver Tongued Devil and I might pop up. It alludes to the dark and evil side of a person hidden behind a saintly smile. Obviously, to be silver-tongued gets a bad rap in public opinion and Google searches! So, how could it be a good thing to have a tongue of pure silver? Pure silver—when it's clean and polished—is beautiful. It shines with a mirror-like luster and understated dignity. Pure silver reflects everything around it through its beauty. The key to the verse about the tongue of a righteous person being pure silver is found within the context of its nearby verses. Contrasting statements clarify the intended meaning—the exact opposite of the popular perception of a silver tongue. When I seek to understand a verse in Scripture, I look at the context first, then observe anything the specific wording reveals. I'll compare various Bible versions to help me with other word usages for the same verse. What stands out as most obvious is the comparison and contrast of the worth of the tongue or lips of a righteous person with the value of the heart of wicked people. Why does this stand out? The tongue and the heart are different parts of the body having different functions. This is figurative language that illustrates the intended meaning. The tongue represents a person's mouth and what they say, as made clear from the context of the nearby verses. The heart represents a person's inner being—their nature. Jesus was blunt and direct in saying this and it stung those to whom it was directed! We've all said something out loud we wished hadn't come out and then tried to excuse it or explain it away. But the problem isn't with the words so much as where they originated. 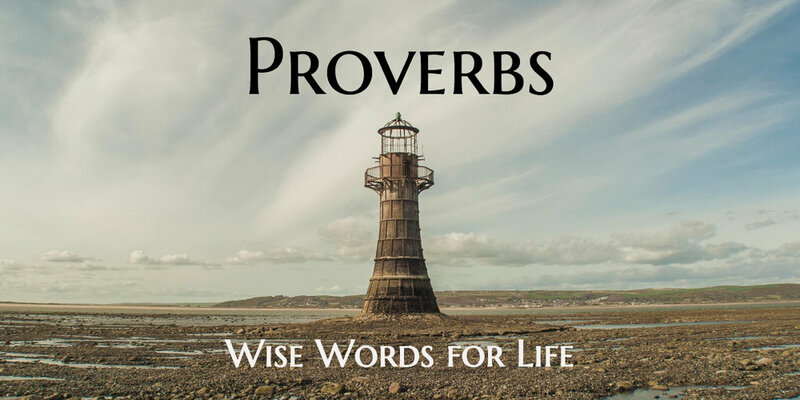 Reading the greater context of Proverbs 10:20—verses 8-21—speaks to our need to choose wisely what we hold in our hearts and minds. Sooner or later our true nature will be revealed by what we say. We all need to be careful about what we hang on to and hold in our hearts and minds. Sooner or later, what is in our hearts and minds—our true nature—will be revealed by the words we speak. Guarding what comes out of our mouths requires constant self-monitoring but it often seems like an impossible challenge. Prayer—continuous prayer—and the constant presence and guidance of God's Spirit enable us to overcome this challenge.